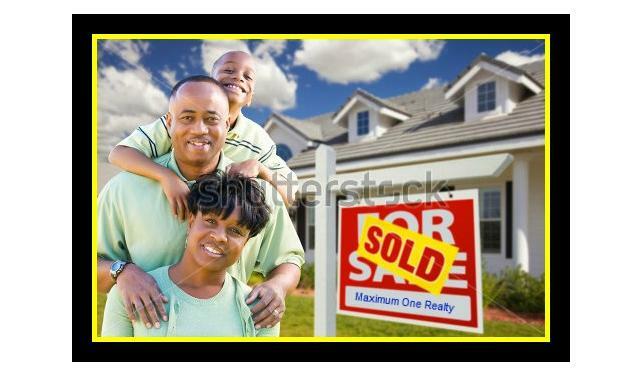 As you notice the market picking up, you also begin to notice an increasing number of For Sale by Owner signs. 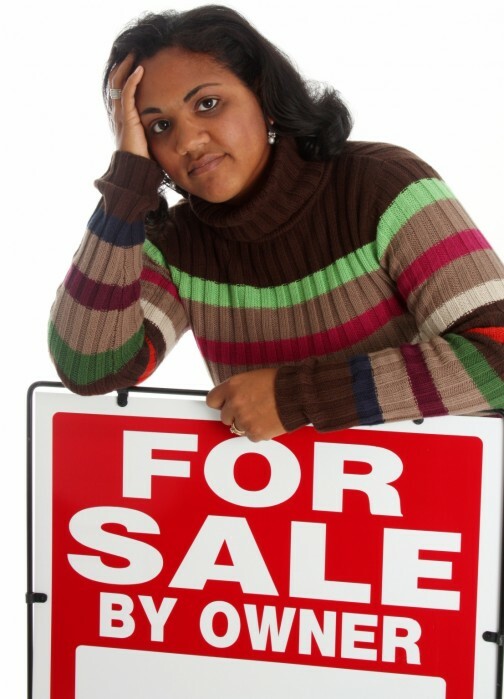 A FSBO sign in a front yard is simply an invitation for you to contact the Seller so you may help them sell the house! If you do not approach a FSBO about listing with you, your competition will! These Sellers are there simply waiting for your help & guidance! How to Easily Find FSBO Listings & Contact Information – FSBO HotSheet – This service is an easy way to learn of the new FSBOs in your area AND receive their contact information, check out www.FSBOHotsheet.com . This company operates throughout the country & is based in Acworth, GA. When I was practicing, this was an invaluable tool for my business! Becoming a FSBO Listing Expert will greatly enhance your income! FSBOs DO list their homes with real estate agents. Go offer your services to these FSBO Sellers so you may help them move, achieve their goals, and enhance your real estate career! They need your help! Now that’s a question that doesn’t have a simple answer. In the real estate industry today many experts claim that 10% of those selling real estate for a living make 80% of the money. I believe that ratio may hold true in most selling careers. So what really sets these top producing sales people apart from the crowd? Are salespeople born that way? Can you learn to become a top producing sales person? The answers are yes in both cases. Some people are born sales people and some people have to learn how to sell. In both cases the gifted and those who have to learn still have to learn the industry they are involved in whether real estate, automobiles, furniture, investments, mortgages etc. Product knowledge is an essential ingredient of any successful sales persons ability to perform above the average. So we can safely say product knowledge is essential to selling anything successfully. Anyone can learn about the product. That just takes effort or work. Now let’s discuss gifted versus learned ability. We all know people with personal magnetism who have the type of personality that attracts others to them. People just like to be around them. These people do not have to work as hard to attract the business to them. That describes the gift in a nut shell. It’s just that simple. This gift will make the start of any sales career easier because they have a larger sphere of influence than the average person just based on their magnetic personality. Here’s the million dollar question though ” Will this gift sustain their sales career?” The answer is a resounding ” NO IT WILL NOT” As a matter of fact it may make them think the job is easier than it actually is and the first slump will prompt them to become disillusioned and leave the business. In this case the gift can become the curse as they’ve come to expect something for nothing. Even with the gift you still are required to apply the principles of success to any chosen career in sales. Learning how to sell real estate is as simple as that. You have to learn how to do it. That takes time, commitment, study, practice, perseverance, a source of knowledge and most importantly a good solid work ethic. The first thing you need to focus on if you want to successfully sell real estate is yourself. What are your weak points and what are your strengths? Now my experience has taught me that most people do not think they are lazy, lack drive and ambition or have a fear of success. This personal assessment must be brutally honest and look closely at your own self esteem. No success comes with out sacrifice and self improvement. Think about this! There is a reason you are not already successful. (assuming you are not.) If you are contemplating a career in real estate it must be in hopes of improving your life in some way. Now you may already have been successful in some other career and be confident in your own ability and comfortable with your own self esteem and that is great. For those that aren’t the first sale you have to make is to yourself. You have to convince yourself that you deserve to be successful (“What the human mind can believe. The human mind can achieve.”) Success Principle number one. Then you have to commit to learning what you require to learn to become successful selling real estate. (“Success can be learned when combined with belief and commitment”) Success principle number two. How long a commitment? How about a lifetime? Knowledge is power in every aspect of life. Spiritual, personal and career. (“Successful people never stop learning”) Success principle number three. You see the key to selling real estate successfully is all about you. Only you can ultimately determine your own success. The strongest assets of any successful salesperson is their own hearts and minds. If you start your real estate career on the right foundation you will be successful. That foundation is not the company you work for, not the person who trains you, not the location you work in and not some magic formula. That foundation is YOU. Last but not least success principle number four. (“Successful people always think of the other person first”) In sales they call that empathy. A successful salesperson never sells their customers anything they do not need or want. Those sales people that do are called something else. Have you heard the term con person before? Sales person or con person both require the same skills with one all encompassing difference. That difference is honesty. Success long term can only be maintained by conducting your business with absolute honesty and integrity.